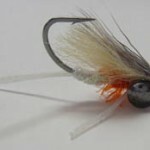 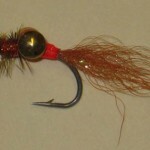 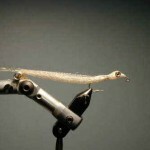 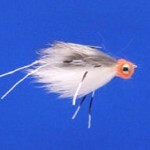 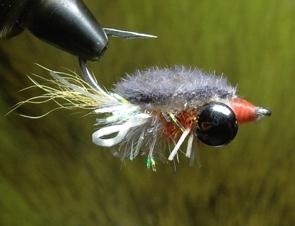 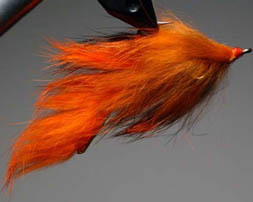 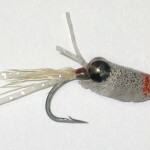 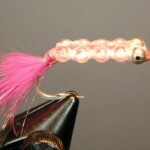 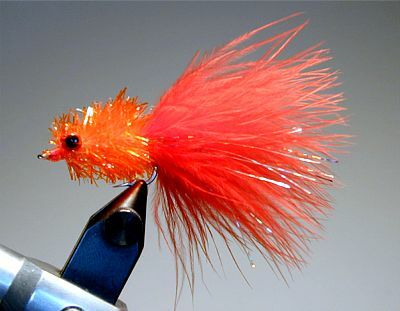 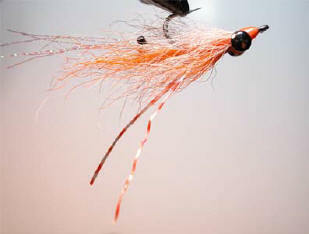 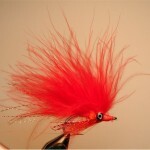 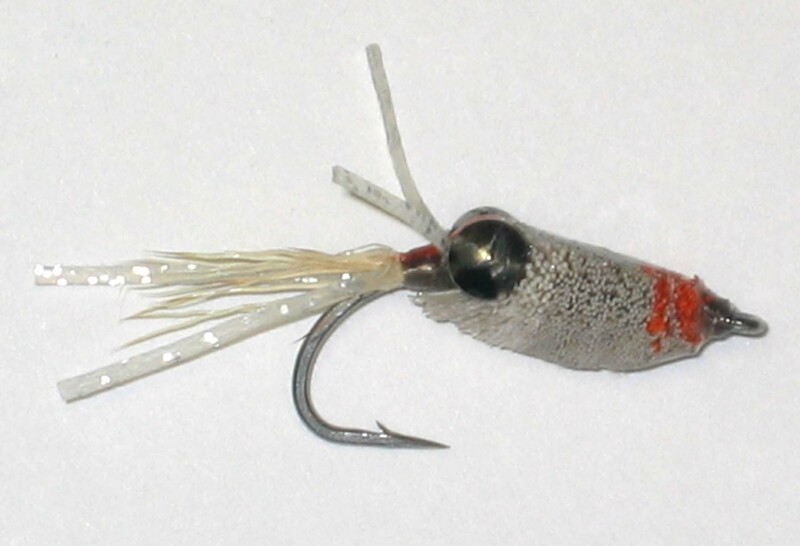 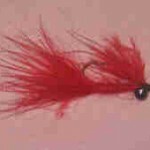 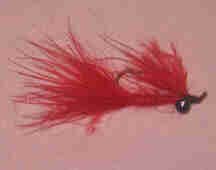 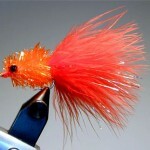 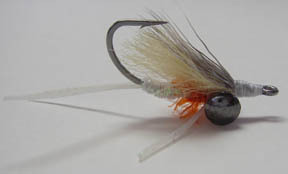 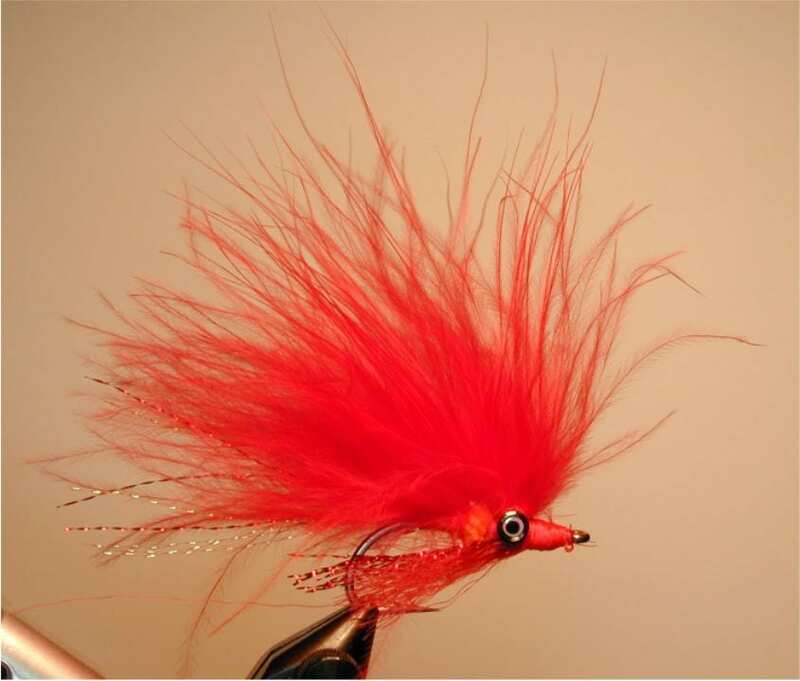 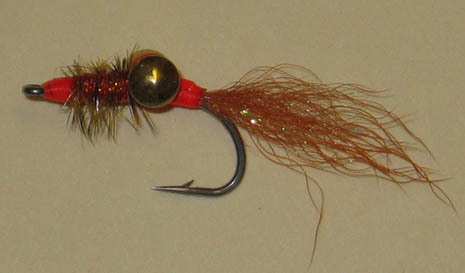 Click here for information about ordering flies. 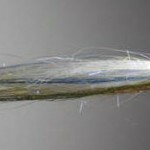 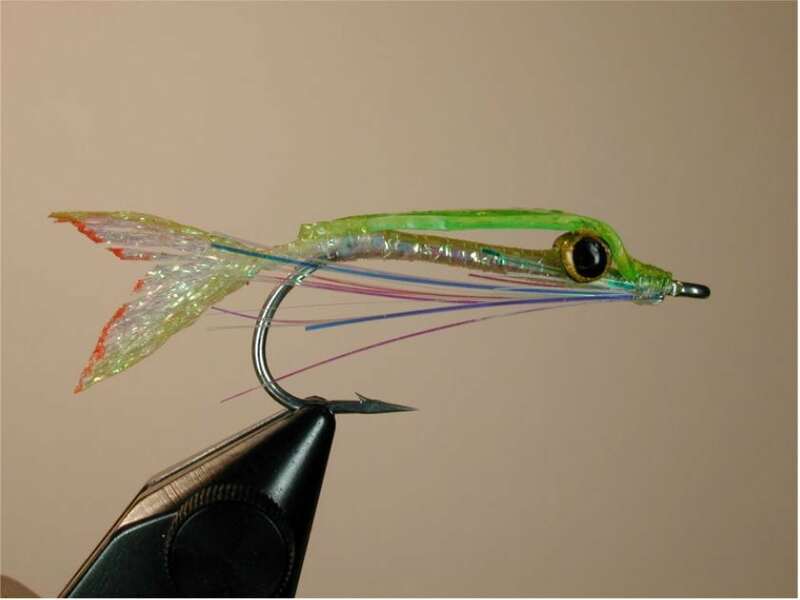 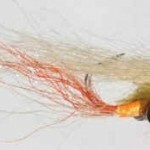 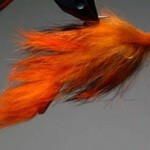 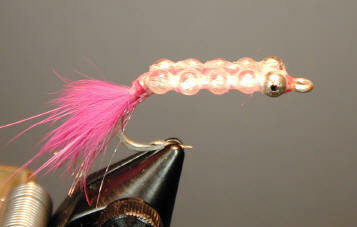 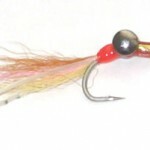 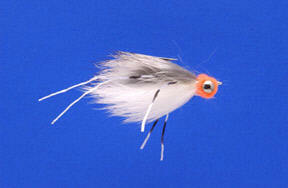 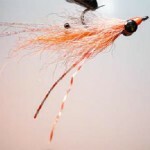 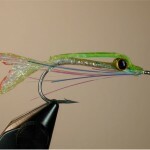 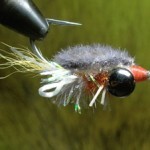 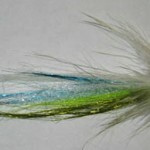 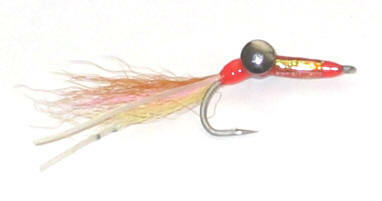 Surf Pack: We are now offering a mixed pack of surf flies at $36.00 per dozen. 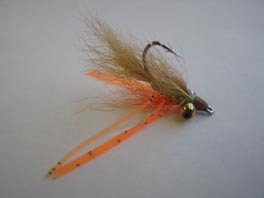 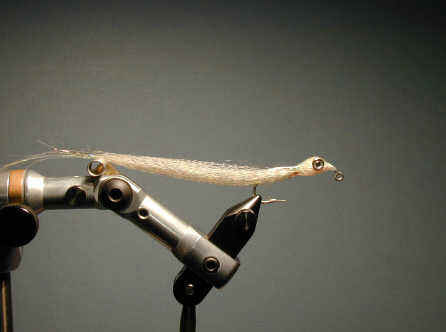 Unless you specify otherwise we will randomly select from these surf flies to fill your order. 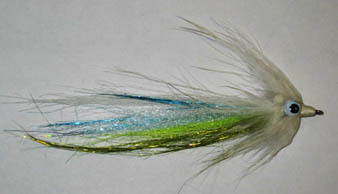 Click on the fly name for a larger picture and recipe. 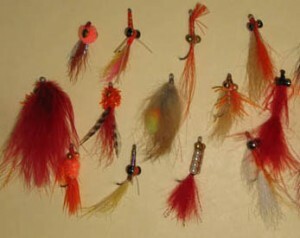 The flies below are for also available for purchase. 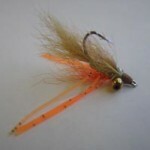 The flies below are not for sale, but I have provided recipes when available.